Thank you Michelle for sharing your incredible story. Wonderful book! 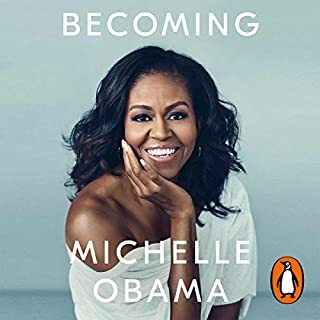 Michelle tells her story in a raw and real way. Enjoyed it thoroughly and had to rewind some parts so I could write down quotes of her wisdom! Her journey hasn’t been easy but she reflects in such a wonderfully detailed and measured way on all the ups, downs or challenges. 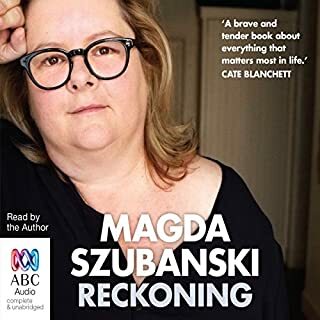 After watching Magda on TV for so many years, it's incredibly moving to hear Magda tell her own story with all of the ups and downs she's been through. Highly recommend. Her voice is calming and measured, yet the story is so raw and emotional. I couldn't stop listening and devoured this in just over a week. The descriptions of her mother and father are so vivid you'll think you know them all by the end.